In one of those TIL moments, it turns out that you can ask Assistant for a Play Store refund. That's cool, right? The big caveat (for some of you) is that you must be using US English for this. 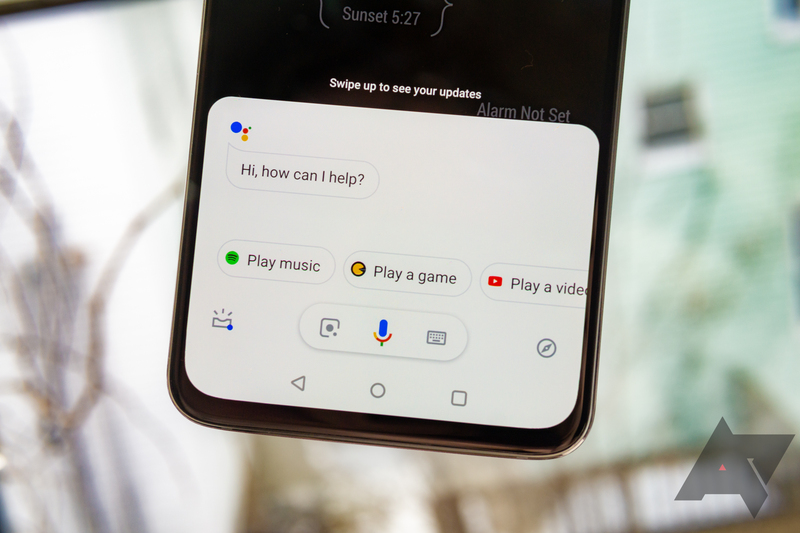 Otherwise, here's what Google says to ask/tell Assistant to get the process rolling. I want a Google Play refund. I need a refund from Google Play. I paid for an app, but I want a refund. 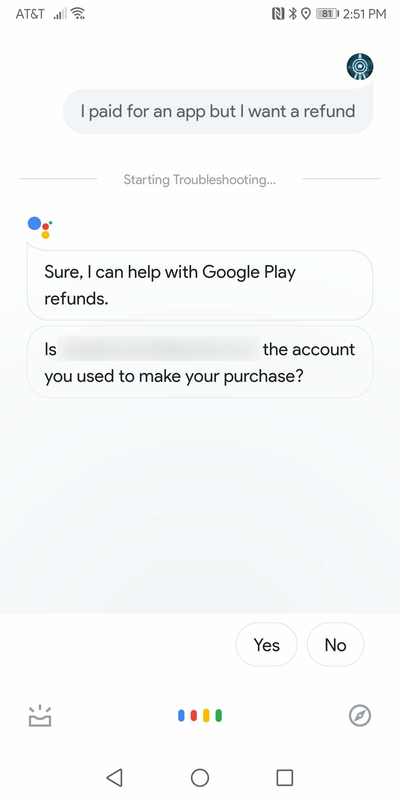 Once you start it up, Assistant will show your most recent orders – in my case, it was the last two apps I bought – and ask if you wish to cancel them. When I went to try it again, though, it just told me to go to the source link for more info (same response my Home Mini in my office gave me), so maybe there's some work to be done yet. We're not totally sure how long you've been able to do this, but it just appeared on Google's support page, so we thought we'd let you know.